A. Gage Designs: Picture This reveal day! Today is the day! Our big reveal!!! 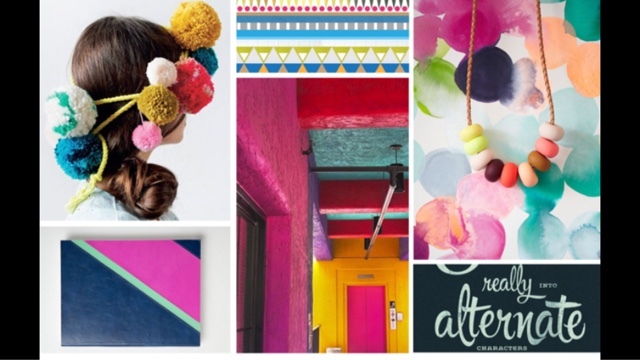 Thanks for checking out Picture This, I hope you will play along with this fabulous mood board. Be sure to check out the other DT members for their awesome inspiration!!! Great photo! Love the stitching and painting. You followed the mood-board so well! Nice pic! I love the background and the layout. I love all the layered elements and dots! This is so fun and vibrant! Awesome work with the challenge! I like all the watercolor circles and the way you balanced the page with the "banner" in the left corner. 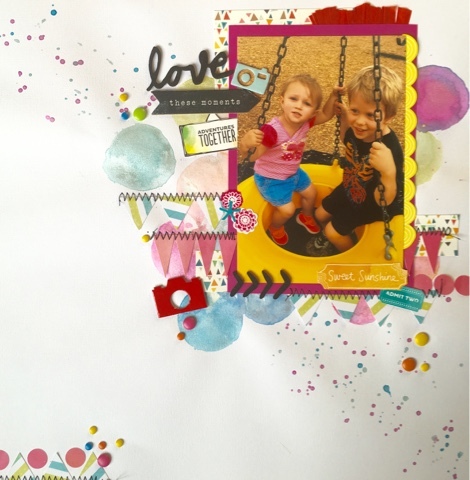 Ali, love the colorful watercolor background and all the stickers you use! Isn't this cute?! Love that sweet photo, and your banners are too fun! Great color to boot!